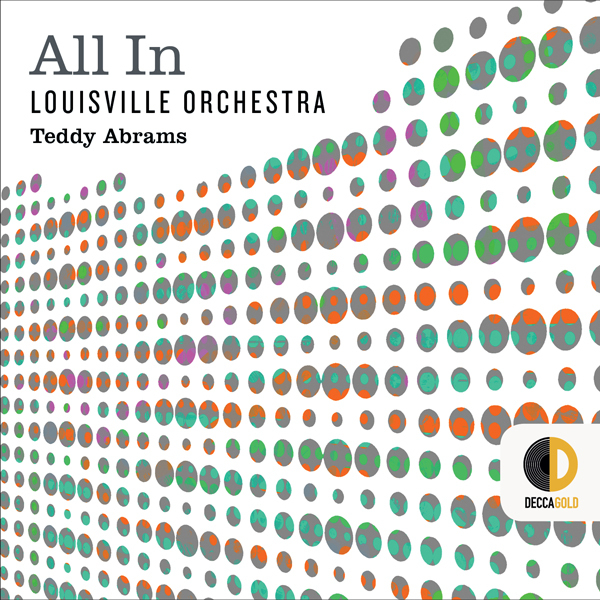 The Louisville Orchestra releases its first recording in nearly 30 years. Featuring Teddy Abrams, conductor and clarinet soloist, and chanteuse Storm Large, the recording features works performed in Spring 2017. Shipping charge of $2 per CD will be added to your order.